The movie also sheds light on the sacrifices made by those who paved the way for Neil’s success. The Apollo 11 moon landing remains one of the most iconic milestones in human history, while Neil Armstrong remains one of the world’s most celebrated heroes of the Space Age. The remarkable story of the first lunar landing and the first man to walk on the moon is the subject of Damien Chazelle’s latest project First Man; a look at the events and circumstances surrounding the historic mission and the man at its centre. Set to be released next month, the film is based on James R Hansen’s terrific biography, First Man: The Life of Neil A Armstrong. 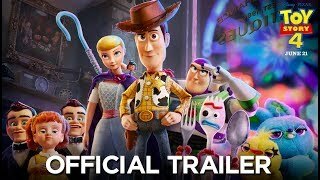 The movie’s trailer highlights the emotional weight of this first of a kind mission, as Neil (portrayed by Ryan Gosling) is chosen to command a historic spaceflight that may or may not go according to plan, leaving him to face the very real chance that he may never return to Earth. 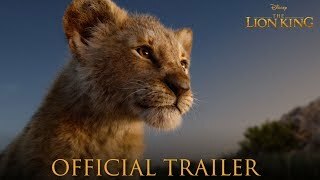 His family’s trepidations shade the narrative, as his wife Janet Armstrong (Claire Foy) tries to come to terms with the fact she might lose her husband and her kids might have to grow up without their father. The movie also sheds light on the sacrifices made by those who paved the way for Neil’s success, and the people who worked hard to support the astronauts as they took that one giant leap for mankind. There is no doubt that this is a fascinating story. Delving into the lesser known crevices of an otherwise well-known historical event can make for a rewarding cinematic experience, and all signs suggest that Chazelle – who had massive success last year with La La Land – has created another compelling piece. However, biopics are notoriously unreliable when it comes to facts, as filmmakers often choose dramatic detours over adherence to the truth. 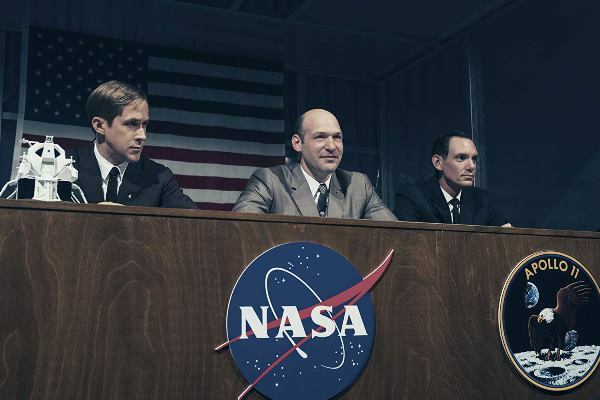 Chazelle’s decision to not include the scene of Neil and his fellow astronaut Buzz Aldrin (Corey Stoll) planting the American flag on the moon has already created controversy before the movie’s release. Ultimately, it remains to be seen how faithful First Man will be to reality. As for the cast, Gosling appears to be well-suited for the role of the ‘reluctant American hero’, and his performance seems as restrained and humble as the man he is portraying famously was. From the glimpses we get in the trailer, he seems to be supported by a very talented cast, with Foy (The Crown) being sure to elevate the film with her talent. 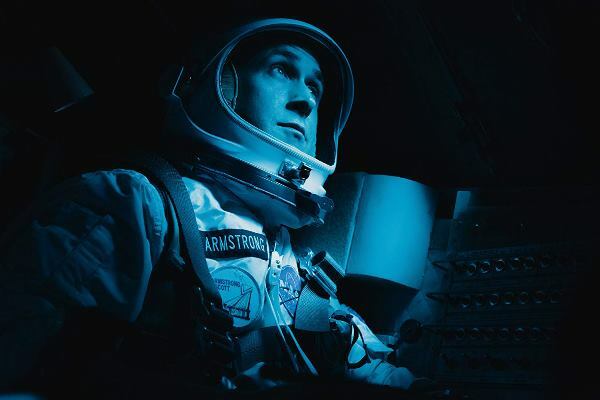 Overall, not only is First Man a very promising project, it is particularly exciting for viewers who are interested in historic events, space exploration, Ryan Gosling, or all of the above. First Man will land in cinemas on October 12, 2018.